Roofing Services - San Diego Roofing Inc. Your roof protects your home, loved ones, and your belongings, so trust your roofing needs to the San Diego Roofing experts with the experience to get the job done right. From new roof construction and roof replacement to roofing maintenance and roof leak repair – San Diego Roofing has all your residential roofing needs covered. Warehouses, strip malls, hospitals, office buildings, schools, and everything in-between (including government projects) – San Diego Roofing can provide your business with expert commercial roofing services. 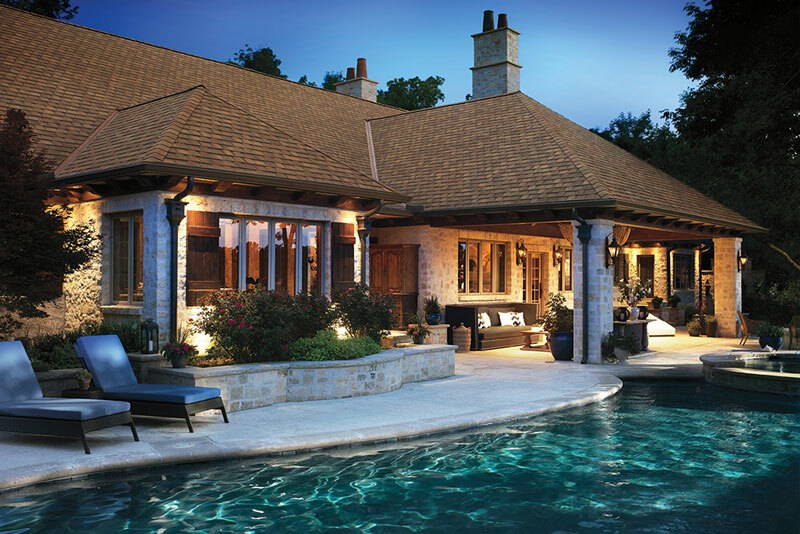 Our team will work within your budget to maximize your ROI for structures of any size. 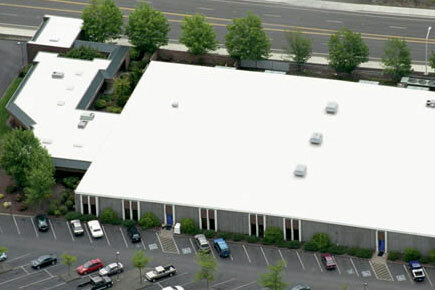 When it comes to industrial roofing, San Diego Roofing is up to the challenge. We specialize in flat / low-slope roofing and no project is too large or small – including preventative maintenance and roof leak repair. 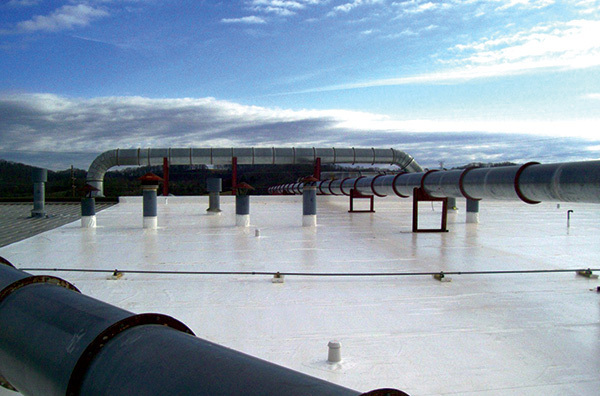 We now have a 50 year warranty available for our exclusive Infinity roofing system for flat / low-slope projects! Not sure what type of roof would be best for your project? Visit our Roofing Systems page for a complete list of roofing systems that we offer along with descriptions and pros/cons for each type.